This past Sunday marked the end of an era. As our precious (Gollum voice) gathered for the last time — at least for the time being. Bookmans Flagstaff Book Buyer Eric Knight got the idea for a LOTR book club because as he so eloquently put it, “I wanted friends who would geek out over Lord Of The Rings with me.” Thusly, LOTR book club began. 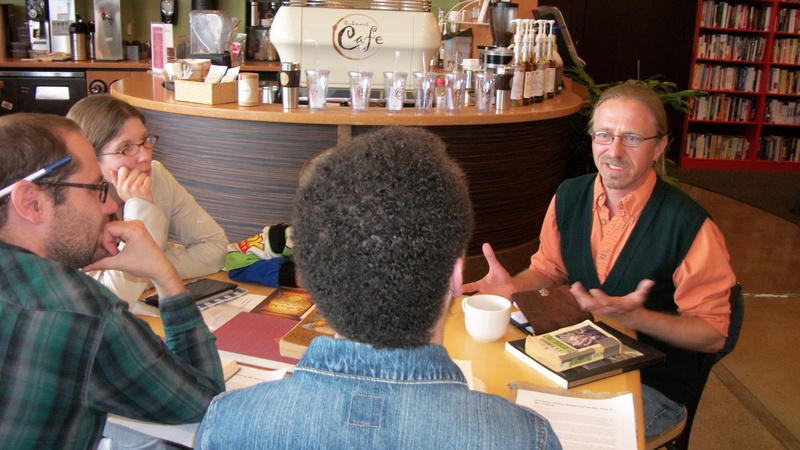 Meeting for almost a year with members of all ages, this Bookclub became a staple in the Bookmans Flagstaff events world. Dedicating two months to each book they began with Tolkien’s 1937 epic fantasy, The Hobbit, continued on with The Lord of the Rings trilogy, and ending with The Silmarillion. Edited and released by his son after his death in 1973 The Silmarillion is a collection of J.R.R Tolkien’s works diving even deeper into the myths and legends of Middle Earth. 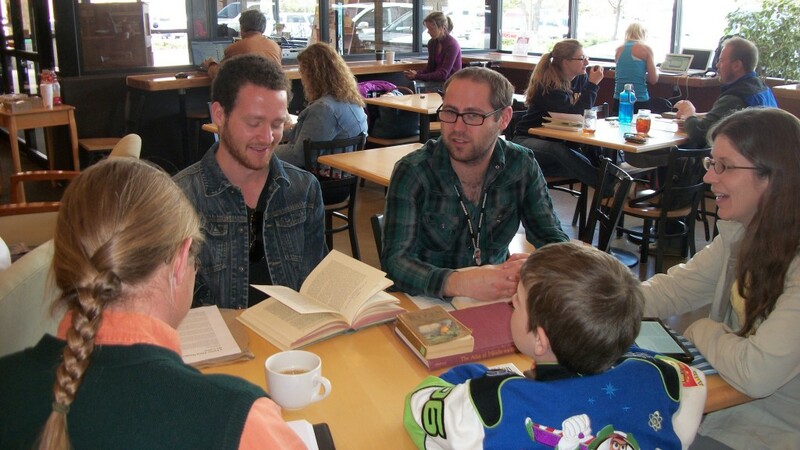 In discussing his favorite parts of the book club, Eric shares how impressed he is with the group’s youngest member, Isaiah. At just 8 years old, Isaiah bested some of the adults with his insight and contributions to the group. We are sad to see the end of a club that has become a huge part of our store. With this ending, we also say goodbye to Eric who will leave us to teach English in Mexico. While we are happy that Eric is pursuing his goals, it is a shame that we will no longer be blessed with seeing Eric dressed up as a hobbit. Thank you to all who participated in the Lord of the Rings book club. It has been a blast.